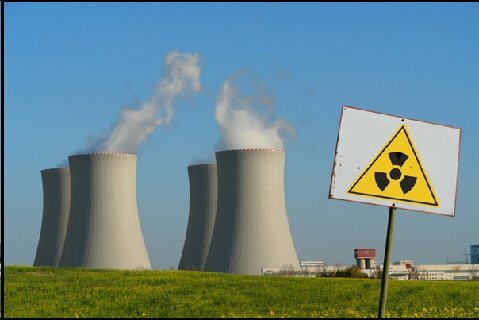 Radiation and Public Health Project » Geographic Variations in U.S. Thyroid Cancer Incidence and a Cluster Near Nuclear Reactors in New Jersey, New York, and Pennsylvania. Geographic Variations in U.S. Thyroid Cancer Incidence and a Cluster Near Nuclear Reactors in New Jersey, New York, and Pennsylvania. On November 16th, 2009, RPHP held a press conference announcing its findings that the rate of thyroid cancer cases in counties closest to the Indian Point nuclear plant 35 miles north of midtown Manhattan are the highest in New York State, and among the highest in the U.S. These findings are substantiated in detail in Mr. Mangano’s article: Geographic Variation in U.S. Thyroid Cancer Incidence and a Cluster Near Nuclear Reactors in New Jersey, New York, and Pennsylvania published in the International Journal of Health Services Volume 39, Number 4, 2009, pages 643 – 661.